You will get better buyers – Some people start new jobs in January, and others are being relocated to other locations around the same time. For this reason, most people who are looking for houses in December are actually serious They need to purchase a house, and they need one fast! This means you won’t be wasting your time entertaining buyers who are not serious about buying a house in the end. Your house is in the best shape it has been for the entire year – If you decide to sell your Johnson County home during December, then your house can make a favorable first impression. Holiday decorations make a home look even cozier and more appealing, thereby giving your buyers the opportunity to imagine themselves making memories in your house as well. The decorations are also complemented by the holiday scent in your home. You will have less competition – There are few homes that are being listed during December, which equals to less competition for you. Your buyers are also more likely to have more time to view the house as well, as they have more vacation time during the holiday season. 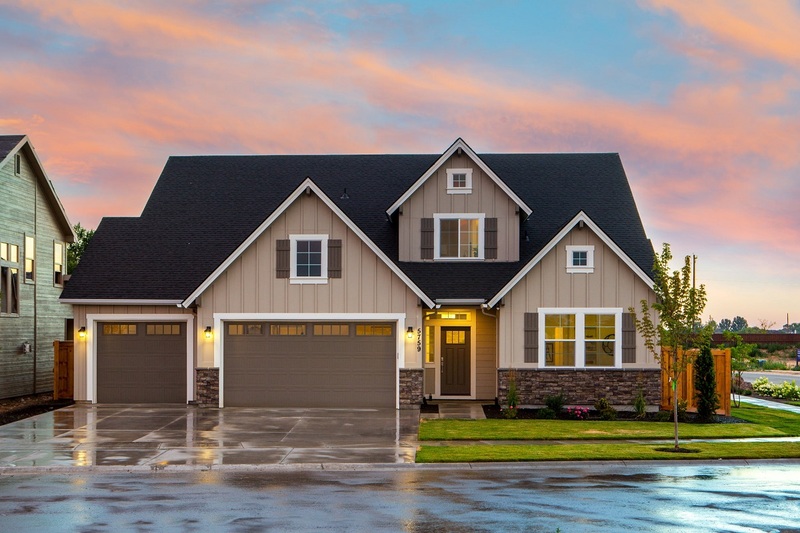 You will be a non-contingent buyer if you want to buy in spring – If you sell your Johnson County home this December, you will be a non-contingent buyer if you want to buy a new house in spring. You will then get the pick of all available listings since you have cash up front. What’s more, you can negotiate an extended closing period with the buyer so you can stay in your house during the holidays. If you do want to sell your home, contact us today at Team Real Estate so we can help you. Visit us at https://www.teamre.com for more information.